Join us for a day filled with business and baseball. 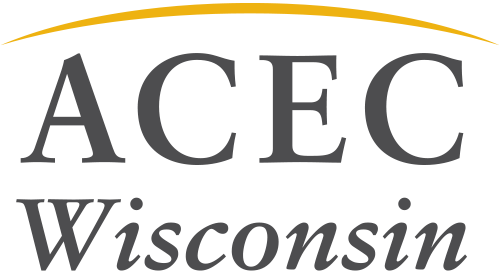 Members will attend the Annual Business meeting for insight into ACEC WI and where we would like to go in 2018-19. Then, everyone will combine for networking and watching the Milwaukee Brewers take on the Cleveland Indians. It’s a unique event you won’t want to miss. The event will be held on May 9 at Miller Park, starting at 11:00 a.m. Event registration includes the game ticket in Friday's Front Row, Business Metting, lunch and drinks.